PCP deals now finance 20-30% of new bikes sold in the UK, and that number is growing, with deals to suit almost any budget. 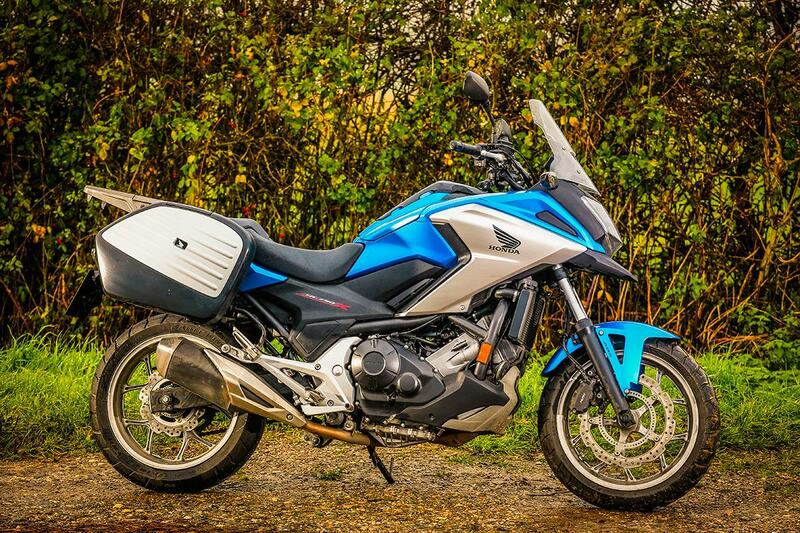 Senior Road Tester Adam 'Chad' Child recently tested the Suzuki SV650, Honda NC750X and Kawasaki Versys 650 Grand Tourer, which are all available for less than £100-a-month, to see how they held up on cold, wet British roads. 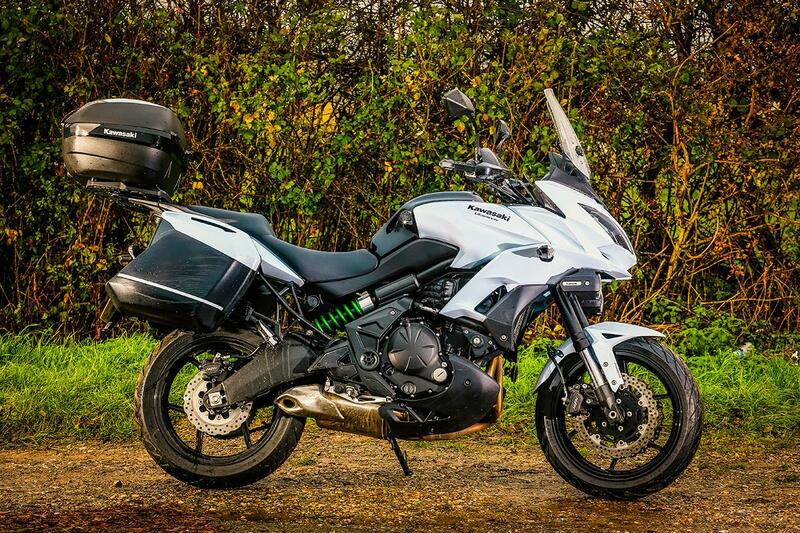 Chad is a fan of the Versys, especially in this slightly more expensive Grand Tourer guise with the added luggage, fog lights and 12V socket. It's the one all riders on the test would choose for a long journey. But it's not perfect. It's a little vibey at higher speeds and Chad felt the fuelling wasn't quite as good as the Honda's. If you were to buy the Versys outright it's the most expensive, but using PCP it's the cheapest and the most capable of the bunch. 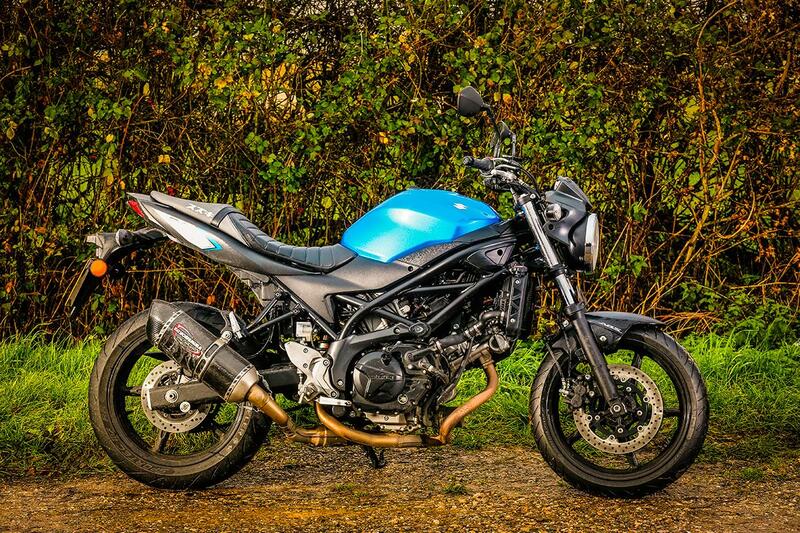 The SV650 is the least suited of the three for winter riding, but 5ft6in Chad is a big fan of the new model and he feels the original SV spirit has been resurrected with the fun, sporty and cheap 2016 model. It's easily the lightest bike on the test - 23kg lighter than the Honda - and the most powerful, which makes for a fun ride, even in cold and wet conditions. On the other side of the coin Chad reckons riders over six fot will struggle with the high pegs and narrow bars. Chad's a racer and he loves pulling stunts, so by all accounts the Honda should at the very least perplex him, but he was impressed. Once he'd got his head around the extremely low-revving engine and settled into a more sedate pace he was able to appreciate just how easy it is to ride. Chad especially liked the balance of the bike, comfort and low speed fuelling. Because he's northern he was also a huge fan of the fuel economy, which averaged 76mpg on the test. 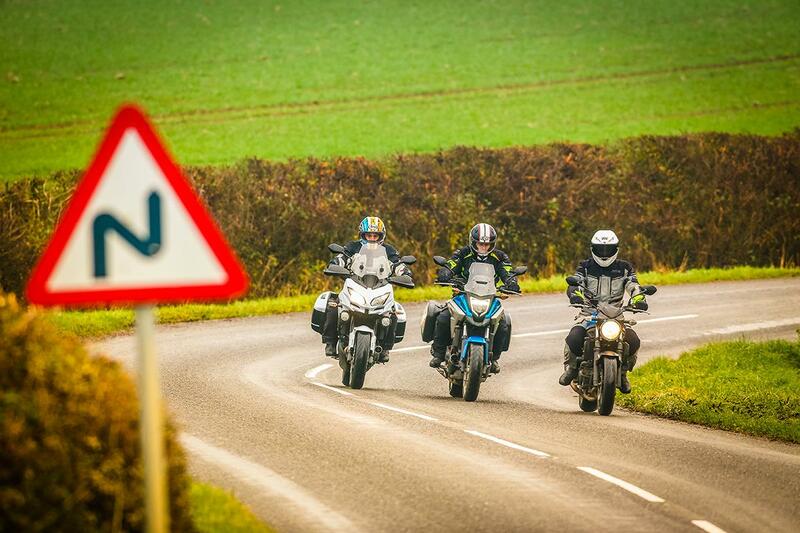 But if you want a bike that's also able to offer thrills you'd be best advised to look elsewhere. No thrills are included with the NC. If the SV is the mischievous one of the bunch, this is certainly the serious one.